£13.50 / 0.5 fl. oz. Creme finish. Fast-drying formula that provides a gel-like shine without the need for a UV or LED lamp. Phēnom allows you to quickly create a super glossy manicure at home with ease. Phēnom Vivid Colour is exclusively developed to be used with Phēnom Finale Shine Top Coat for a mirror-shine manicure that lasts up to 10 days. Choose a Jessica treatment base coat suitable for your nail type. Apply two coats of Vivid Colour. 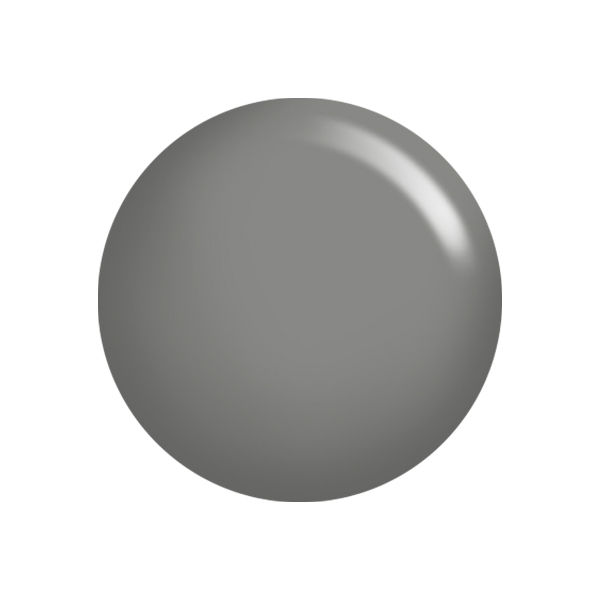 Finish each coat by brushing across the free edge (tip) of the nail to seal it. Follow with the specialist Phēnom Finale Shine Top Coat for a long-lasting mirror-shine. To remove simply use Jessica Nail Polish Remover. Using a prescriptive base coat under your colour will not only treat your nails, but it will create a smooth surface for the polish to glide onto, helping it to last.